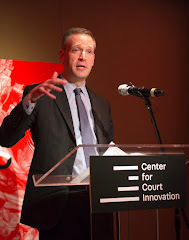 Alfred Siegel, the deputy director of the Center for Court Innovation, had a heart attack and died on Jan. 16 at the age of 62. Those of us who were his friends and colleagues mourn the loss of a man who played a key role in building our agency and who was a daily source of humor, kindness and wisdom. 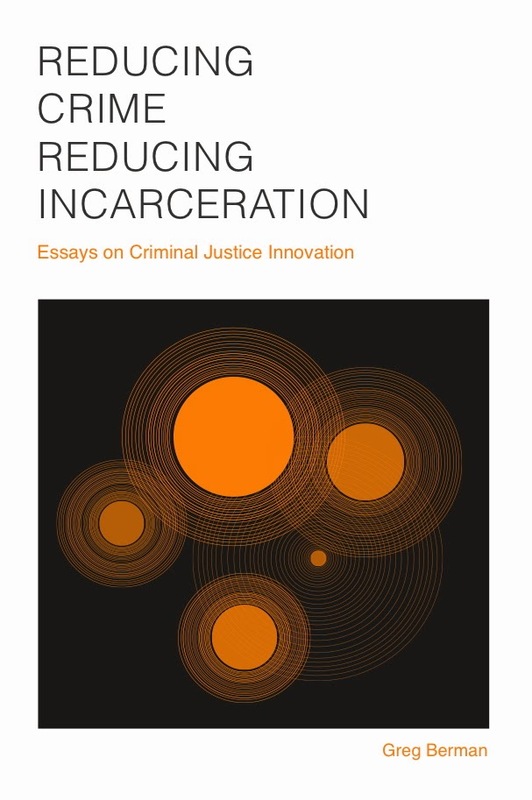 Over the years, Alfred helped to plan and implement numerous alternative-to-incarceration programs, community clean-up efforts, and youth development projects for the Center for Court Innovation. These programs, which include Bronx Community Solutions, Harlem Community Justice Center, Youth Justice Board and Queens Engagement Strategies for Teens, have provided thousands of vulnerable New Yorkers with pathways to a better life. As keenly as we feel Alfred's passing at the Center for Court Innovation, his loss affects more than just our organization. Indeed, his passing is felt by the entire criminal justice community in New York. Alfred's resume, which includes eight years as deputy commissioner of the New York City Department of Probation and stints as an inspector general and assistant district attorney in the Bronx, only hints at the extent of his influence. Over the years, he repeatedly served as an important behind-the-scenes advisor to criminal justice reformers, both locally and nationally. Sometimes this was formal, as when Governor David Paterson selected Alfred to serve on a statewide task force devoted to transforming the juvenile justice system in New York. More often, this was an informal process as numerous commissioners, elected officials, academics and non-profit executives sought out Alfred's insight and counsel. Why did the great and the good beat a path to Alfred's door? It was because Alfred possessed a rare combination of qualities. He had the detailed knowledge of an inside operator and the vision and perspective of an outside observer. He understood the challenges that frontline judges, attorneys, probation officers and case workers face each day. 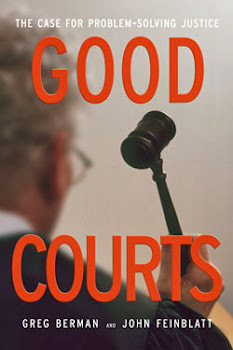 And he also understood that the status quo is not good enough and that, with a little bit of cajoling, the justice system is capable of improving the way it serves victims, defendants and the general public. At the risk of being reductive, this was what drove Alfred Siegel: a desire to make the justice system better. Unlike many people (even in the public interest sector), he was not motivated by money or public attention. An avid sports fan, he wanted simply to put points on the board, to help make a difference in the lives of real New Yorkers struggling to get by, to stay sober and to take care of their children. Lots of people talk about doing such things. Alfred was one of the rare few who actually delivered on this promise. The criminal justice system and the City of New York were just a little bit kinder and gentler as a result of his efforts. He will be missed.